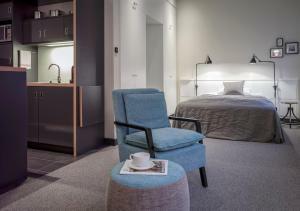 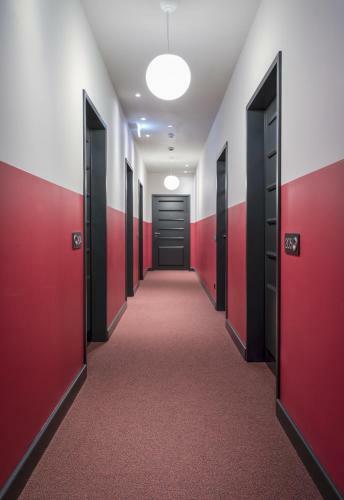 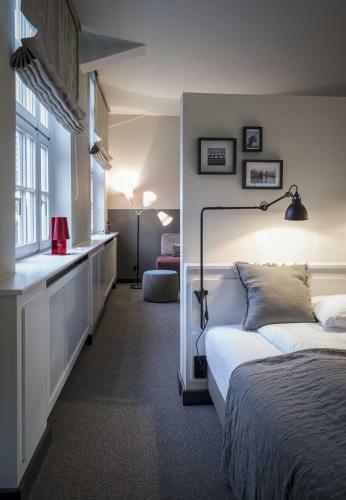 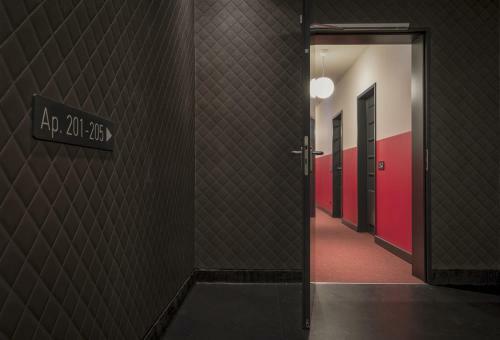 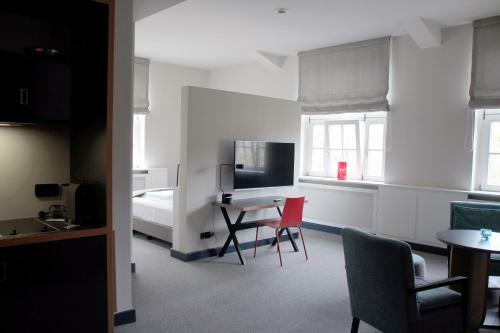 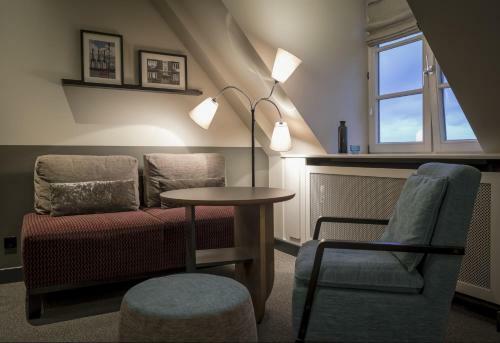 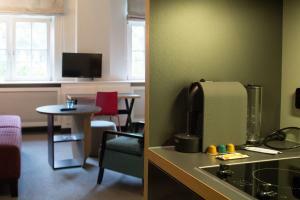 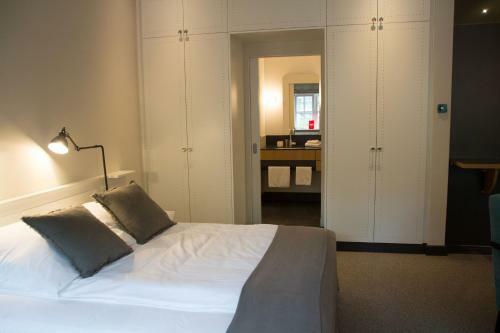 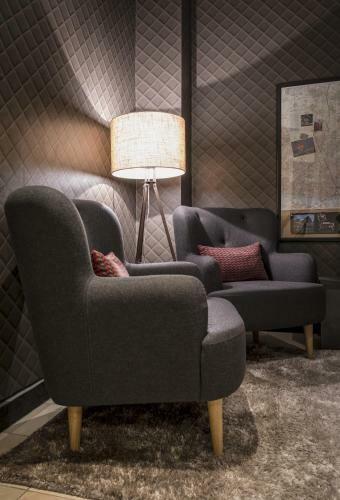 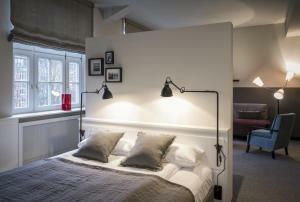 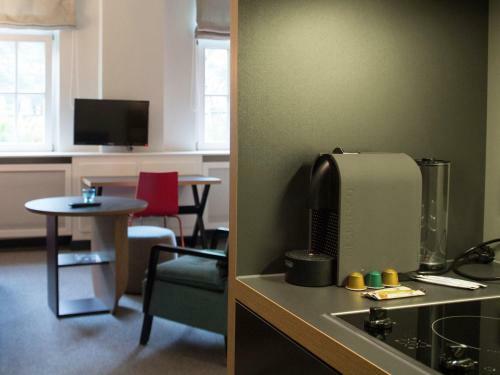 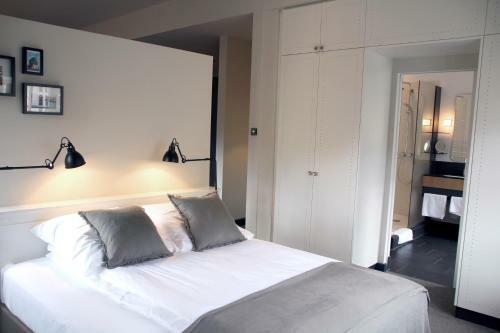 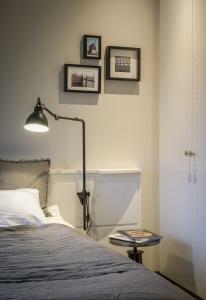 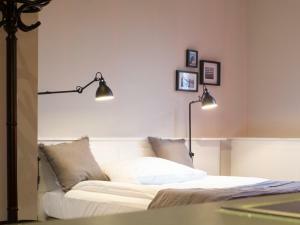 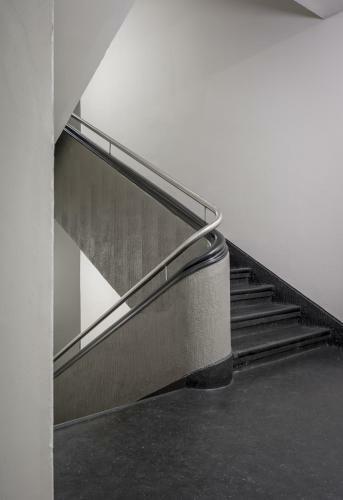 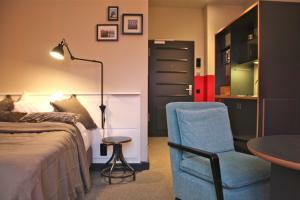 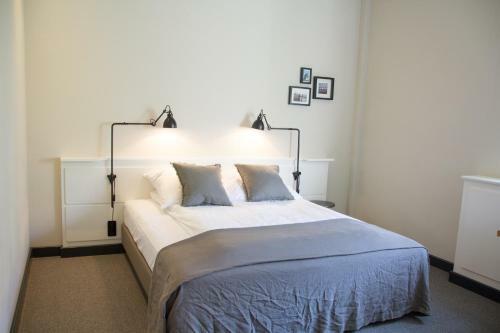 Set in a historic building from the 1920s, Apartment040 offers self-catering apartments with a concierge on site. Free WiFi, weekly cleaning service and a modern design set this property apart. Complete with elegant furnishing, the apartments each include a couch and a flat-screen TV. 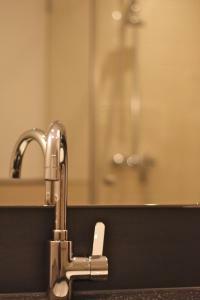 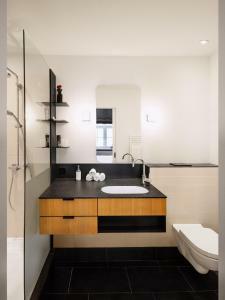 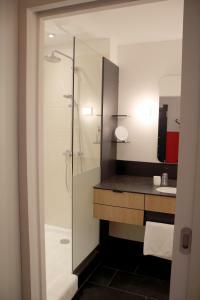 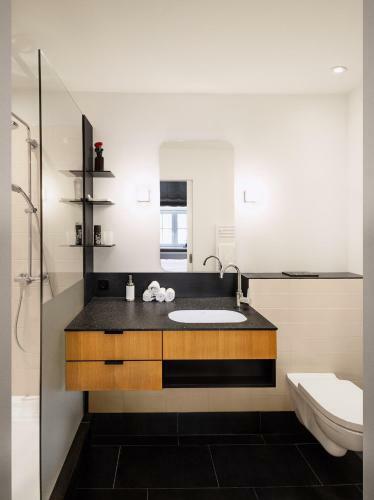 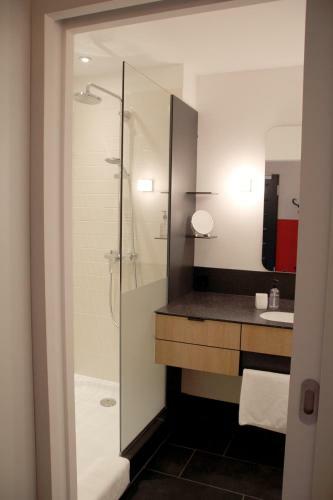 The private bathrooms feature a modern design and a hairdryer. 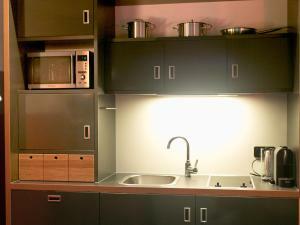 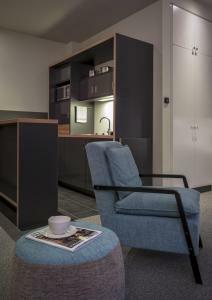 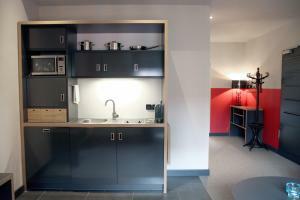 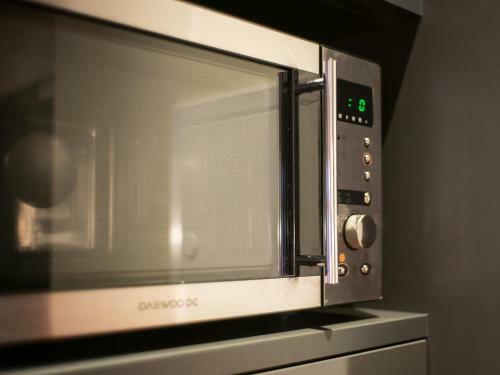 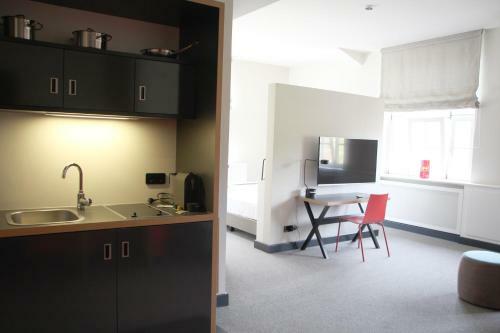 Guests are free to prepare meals in the included kitchenette which includes a dishwasher and a microwave. 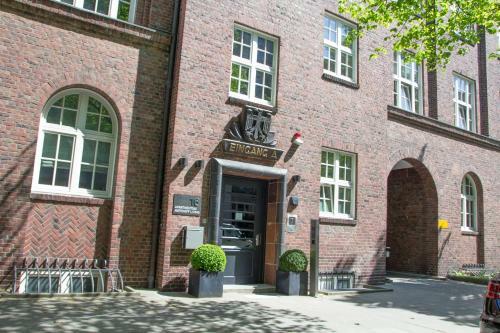 The Alster Lake is a 10-minute walk from the apartment, and Congress Centre Hamburg lies less than 3 km away. 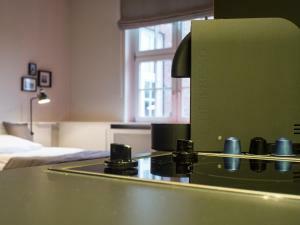 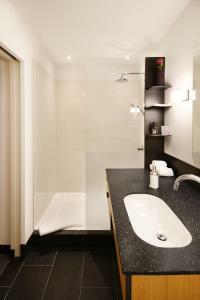 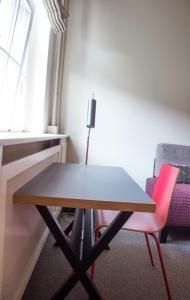 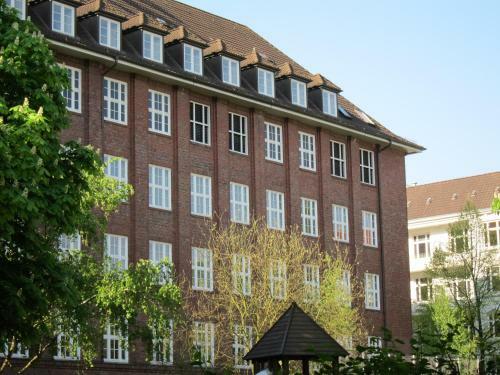 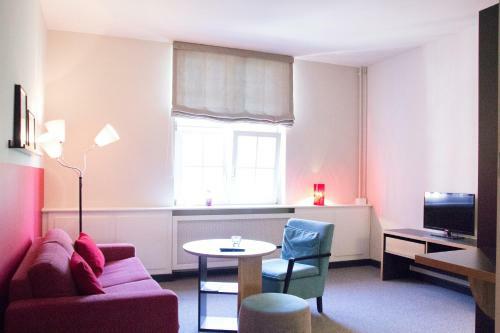 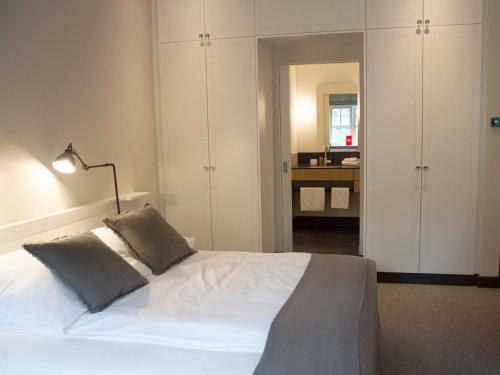 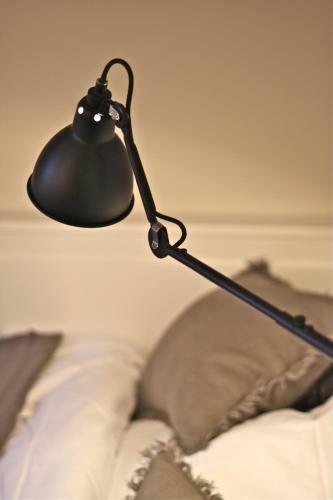 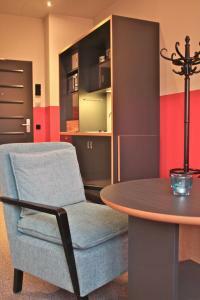 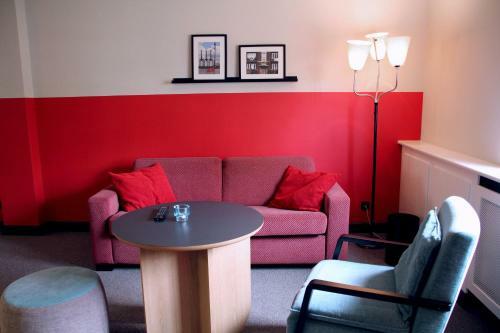 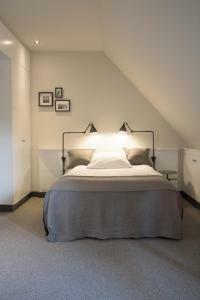 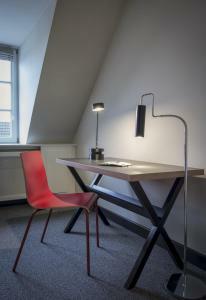 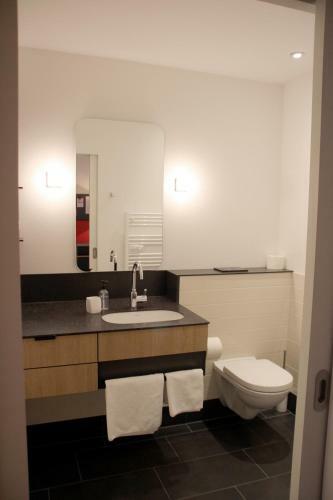 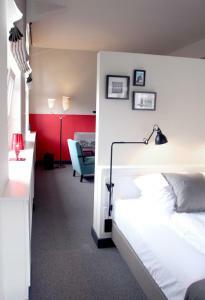 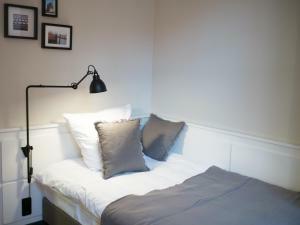 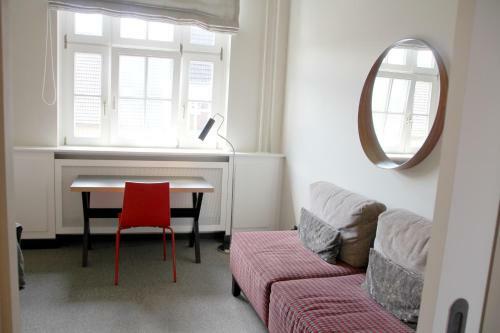 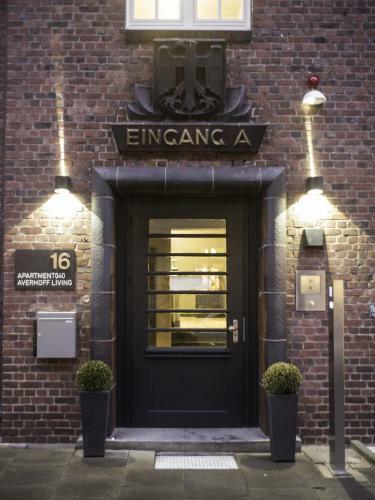 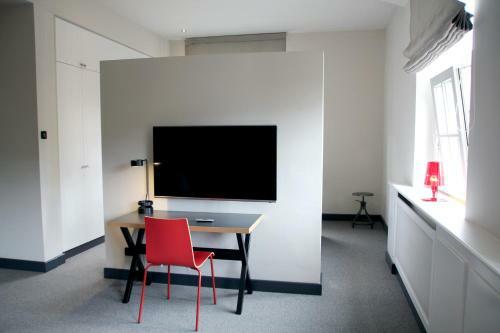 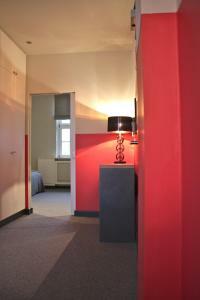 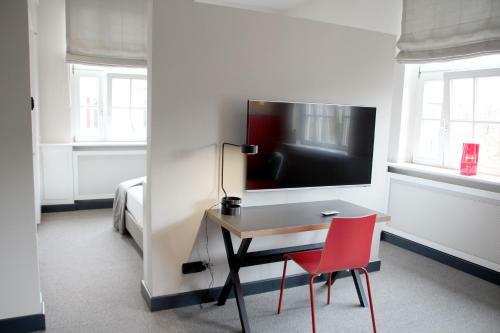 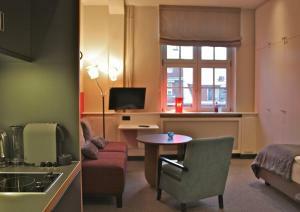 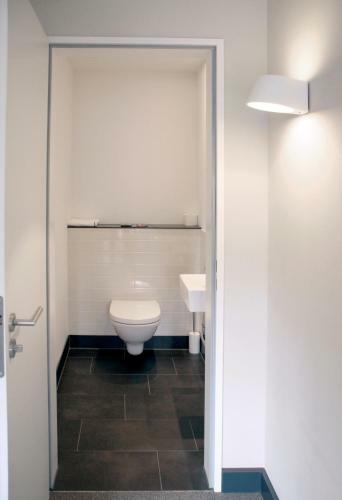 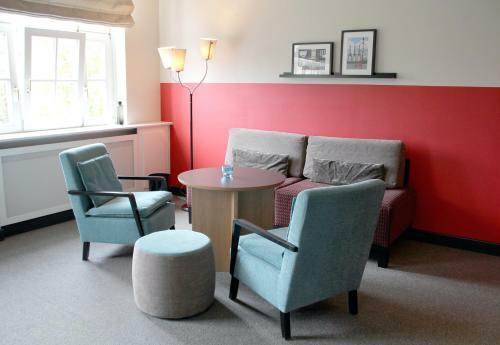 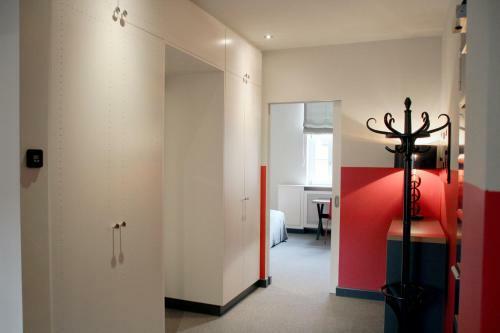 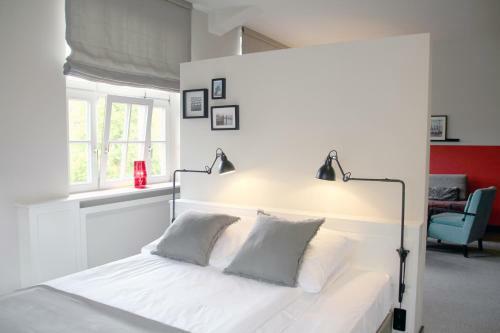 The apartment is only 2.2 km from Hamburg Main Station and 7 km from Hamburg Airport. 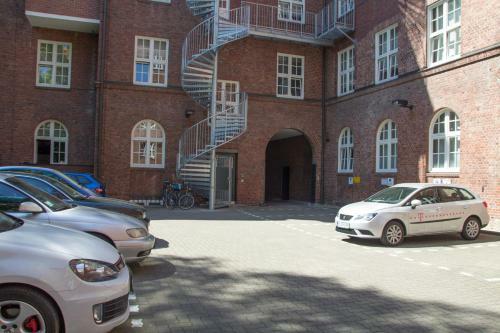 Please be advised that parking is only available upon request and is subject to availability. 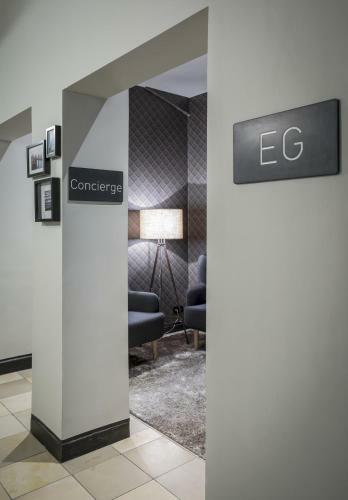 If you expect to arrive outside reception opening hours, please inform property at least 24 hours in advance, using the contact details found on the booking confirmation.